We hope our website has given you lots of useful information about Physio-Life and the types of specialist physiotherapy services we provide. On this Frequently Asked Questions page you'll get answers to more practical questions such as "What are your opening times?" or "Which healthcare providers do you work with?". If you can't ﬁnd the answer to your question here, please contact us. I’m not sure if you treat my condition – can I contact you for a free, no obligations chat? Yes you can. 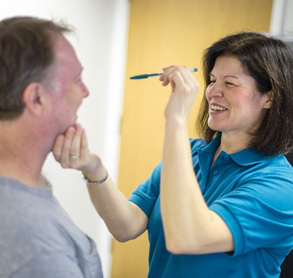 At Physio-Life we treat a wide range of conditions relating to neurological hydrotherapy, vestibular and respiratory disorders – you can ﬁnd a comprehensive list on our home page. 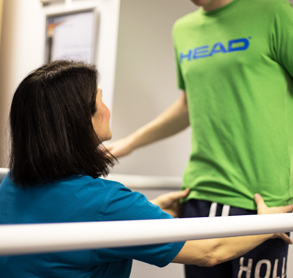 If you are still unsure please contact us and a physiotherapist will get in touch – if we are unable to help you we can recommend other healthcare professionals who can. 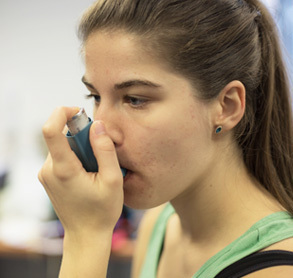 This will depend on your condition – an average session lasts between 45-60 minutes. Please contact us to discuss your needs. This will depend on your condition – your Physiotherapist will discuss this with you following your assessment. Yes, there is a lift to access the clinic in Hitchin & the clinic in WGC is on the ground floor. What private healthcare insurance providers do you work with? We work with the majority of private healthcare companies, including Aviva, Bupa, Cigna, Prudential, Simply Health and WPA. If your healthcare provider isn’t listed, please contact us to discuss. You don’t need a GP referral unless you are being covered by private healthcare insurance. Referrals to Physio-Life can be made by a medical practitioner via letter, email or telephone. To arrange an appointment, please contact us. Our fees are very much dependent on individual circumstances and needs. Please contact us and we’ll be able to give you more details on our fees. In clinic we accept cheques, cash or BACs payments. 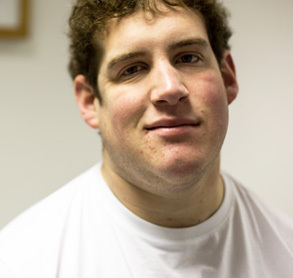 For treatment via private healthcare insurance we deal directly with your provider. What professional accreditations do you hold? 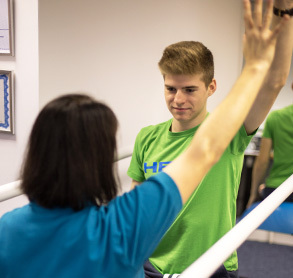 All Physio-Life physiotherapists are registered with the Health and Care Professions Council (HCPC). The HCPC are a regulator set up to protect the public. To do this they keep a register of health professionals who meet their standards for training, professional skills, behaviour and health. I’ve got a question that hasn’t been covered – what do I do? If you have any other questions that haven’t been covered on our website, please contact us to discuss!